Careers - Largo Concrete, Inc.
At Largo Concrete, we believe our employees are the cornerstone of our success and we are always searching for the best and brightest to join our team. Whether you are a seasoned professional or about to graduate from college, if you are passionate about building and are looking for a career with a stable company, we want to hear from you! In addition to competitive salaries, we offer medical, dental, vision and life insurance options, 401(k) savings along with paid-time-off benefits. Full-time position calculating the cost of the concrete scope of work. 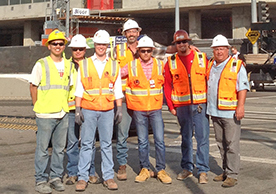 Full-time position for ensuring prevailing wage compliance with public works projects. 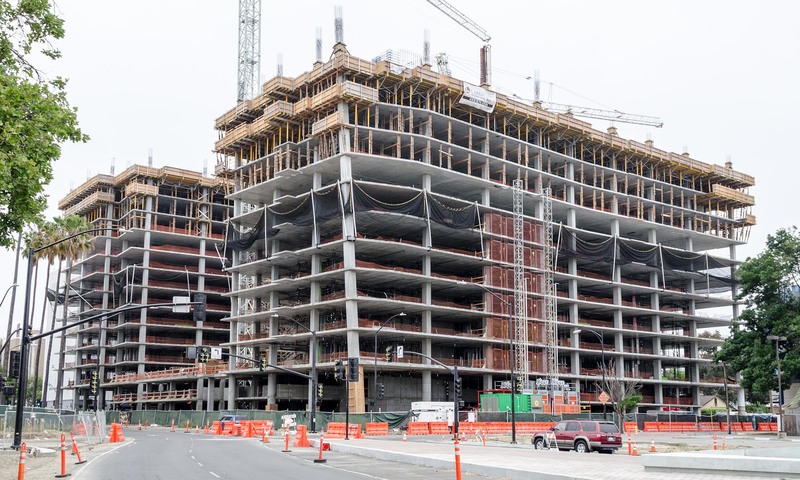 The Concrete Construction Manager is responsible for client relations and for the leadership and overall management of the Field Office on the job site. Largo Concrete, Inc. is committed to creating a diverse environment and is proud to be an equal opportunity employer. All qualified applicants will receive consideration for employment without regard to race, color, religion, gender, gender identity or expression, sexual orientation, national origin, genetics, disability, age, or veteran status.